Boerne Air Conditioning Experts is the leading local service for AC repair and installation in Stone Oak in San Antonio, TX and the surrounding areas. We understand that when you realize your air conditioner is in need of repair, it can be frustrating. What’s even more troublesome is finding out you could have prevented the problem with a simple call to one of our AC technicians. Our air conditioning maintenance services can greatly help to protect your AC equipment and keep it running more efficiently. Many people don’t realize how valuable this service is until a sudden AC repair need pops up. Don’t let a preventable breakdown catch you by surprise. You’ll be happy to learn just what repairs you might be able to prevent with just some simple preventative maintenance. Often, our team gets calls from people who assumed they had a plumbing leak, only to realize the air conditioner was the source of the water leak. Depending on the position of your indoor unit and condensate line, water leaks can cause severe damage to your attic or leak into kitchen cabinets and other important areas of your home. This can result in thousands of dollars in water damage repairs after all is said and done. And this, of course, is obviously something you want to prevent. It’s usually not too difficult to catch the problem during one of our routine maintenance visits. Condensation collects on the inside coil of your AC system and drains to the outdoors, but if the drain is clogged with debris, that moisture has nowhere else to go. During a maintenance visit, one of our technicians can check and clean the condensate drain. Freezing may also seem like something normal for an air conditioner, but it’s actually quite concerning. As the refrigerant within your air conditioner moves heat outdoors, it cools down a coil that cools the air. However, it’s not meant to freeze up, as this inhibits refrigerant from continuing to remove heat from the air. Frozen coils are damaging and the problems can be long lasting. You may not feel enough cool air moving through the house; however, during an inspection of your AC system before the season, one of our professionals may find the root of the issue—which is generally low refrigerant, a dirty air filter, or problems with the fan motor. Finally, at Boerne Air Conditioning Experts, we’ve also learned that premature wear and tear can often arise in some AC units. 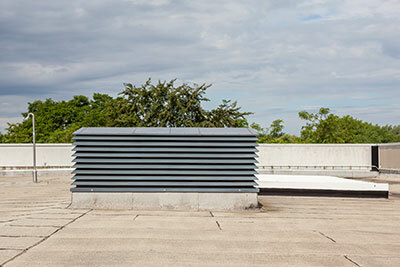 Faster wear and tear on your air conditioning system means the entire AC system wears out sooner. Parts may need replacement more often, and you may spend more money than you would on regular maintenance. An air conditioning system’s components will not last forever, but you can slow wear and tear with preventative attention. 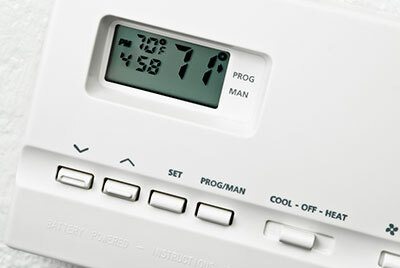 During a maintenance visit, our AC technician will make a few adjustments to your system. In the process, your air conditioner may be able to run more efficiently and have fewer issues throughout the year. The long-term savings typically offset the cost of maintenance, as you are not wasting money on repair after repair throughout the year.